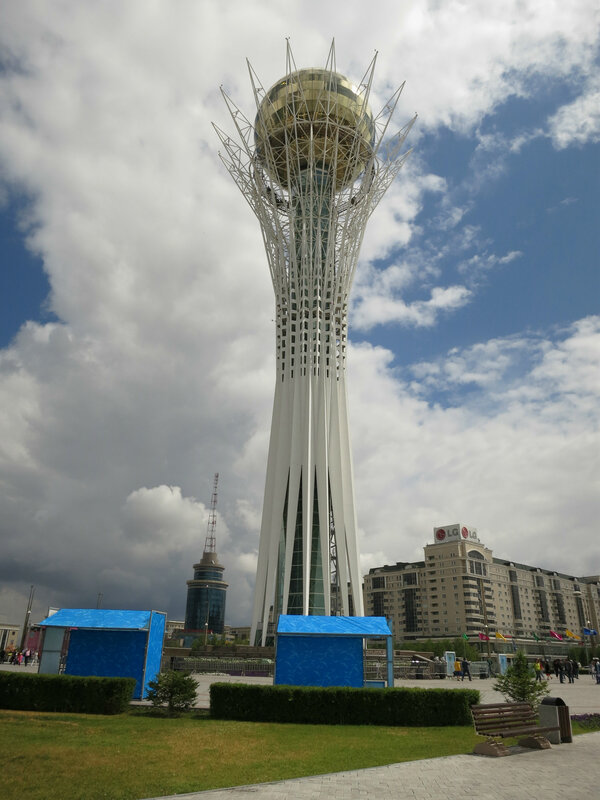 THE Bayterek Observation Tower came to mind as we landed at the Astana International Airport, located 16.7km southeast of the Kazakhstan capital city of Astana. 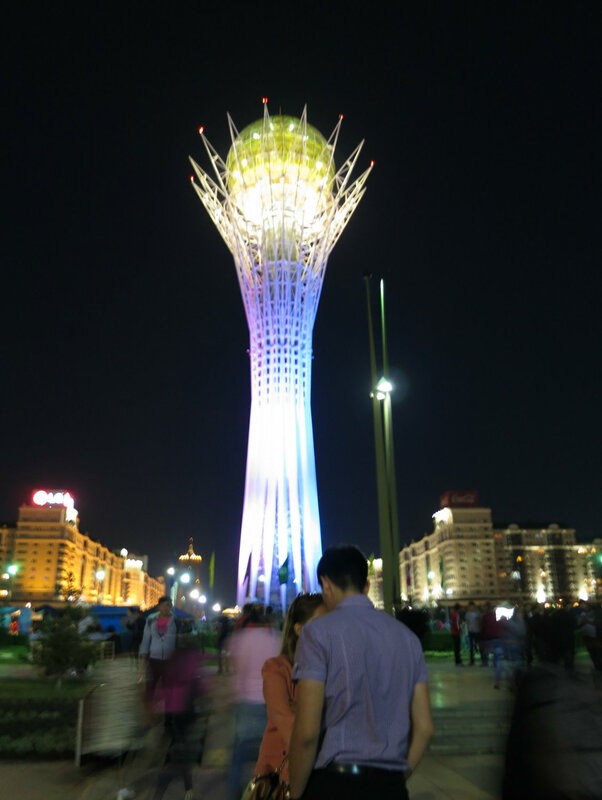 Travelling to Kazakhstan, and particularly the capital for the first time, I could only picture the observation tower and skyscrapers after doing my Google image research on Astana. My presence here (in July 2013) was at the invitation of the Kazakhstan Embassy. I was with five other Malaysian media members to witness the celebration of Astana’s 15th anniversary. As we drove along the road towards the city centre, the capital slowly unfolded itself from a vast flat field to an urban ground with unique architecture buildings and skyscrapers. 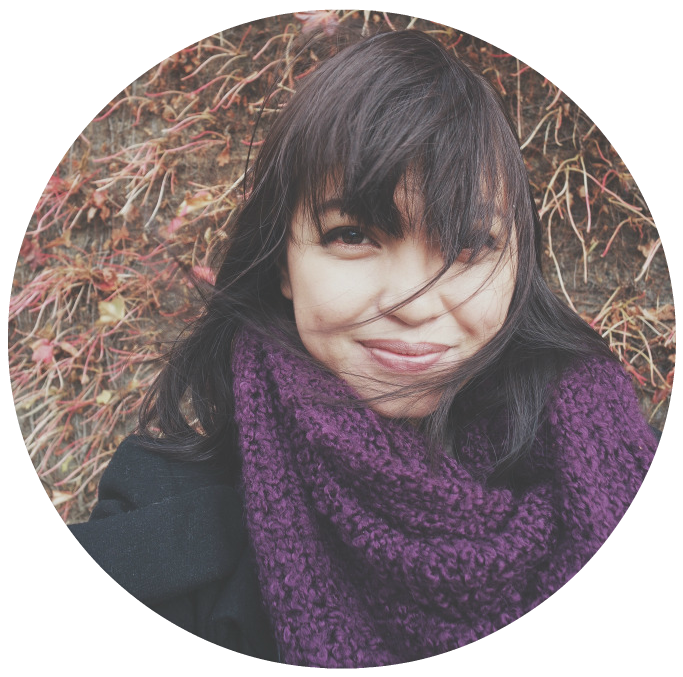 The first thing that stood out from a distance was a tall structure crowned by a golden, glittering globe — the Bayterek Observation Tower, a landmark of the Kazakh capital. Surviving as a city of importance for 15 years, Astana has demonstrated its strong economic growth from a provincial city to a 21st century regional hub. In 1997, the country’s capital was relocated from Almaty to Akmola (now Astana), an idea mooted by President Nursultan Nazarbayev. The city began its new life and has since become the centre of governmental, societal, and cultural activities. The Bayterek monument was built on Nazarbayev’s initiative as a symbol of the transfer of the capital and a new stage in the life of the Kazakh people. With an area of 71,000ha and a population of more than 785,000, drastic changes came within a short span of time. It became the fastest growing city in the country providing job and economic opportunities to the people. During our five-day visit, there were festivals in every corner of Astana city, with its streets filled with music from dawn to dusk. 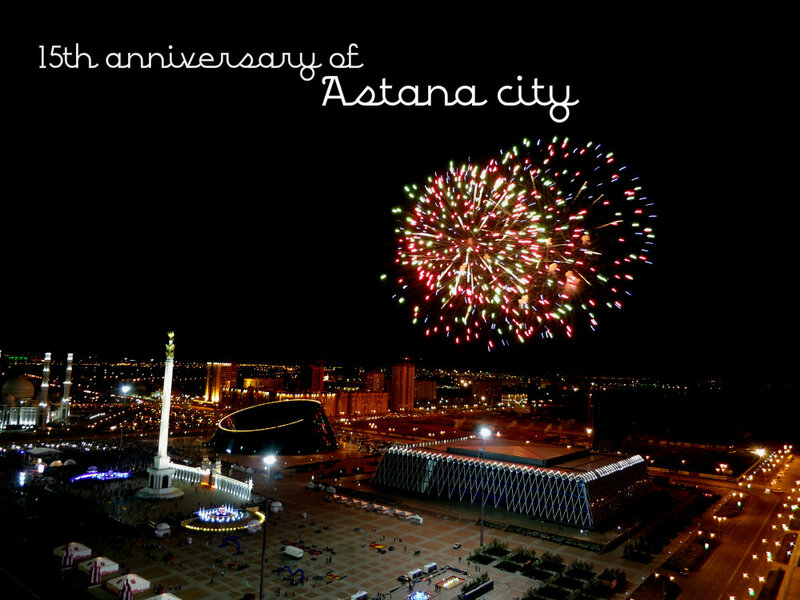 We had the chance to attend the opening of Astana’s 15th anniversary celebrations on July 5 at the Astana Opera House with Nazarbayev in attendance. The observation tower during the day. The sky was gloomy and it rained. Not so exciting.